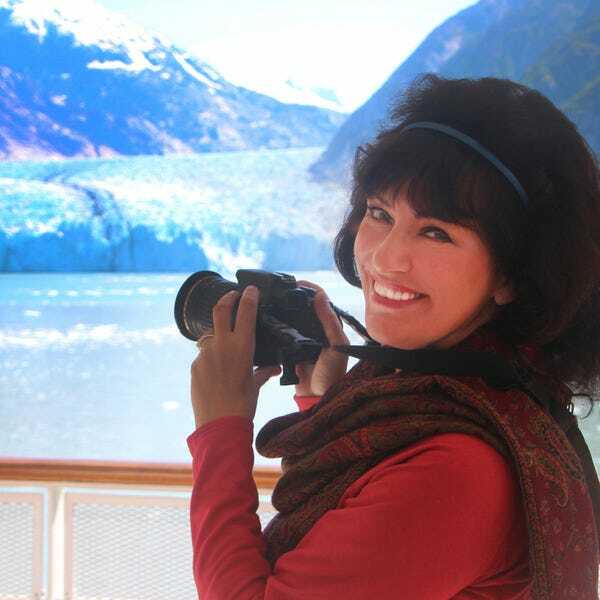 You'll never see Joanne without a camera or two strapped around her neck as she travels around the world, together with her photographer husband Tony, to unearth new and exciting destinations to share with her readers. When she’s not adding fresh images to her SCENIC PHOTOGRAPHY website, she's posting her current adventures on her popular TRAVEL BLOG . Joanne says, "It's trite but true: A picture is worth a thousand words. Travel memories may fade over time, but photographs recall those magical moments."